Written on December 18, 2016 . Posted in Knowledge Base, Manufacturing, Construction, Engineering, Tech Tips. As valuable as digital tools are for the development of our society, without skilled people to use them it’s impossible to access the full benefits. Exciting, innovative solutions such as digital prototyping, additive manufacturing (3D Printing) and building information modelling (BIM) have tremendous potential, so training up the new generation of workers to use them must be a priority. Thankfully, the Australian Government has recognised the emerging skill shortage, and in 2014 committed $12 million to developing science, technology, engineering and mathematics (STEM) subjects across the country, in both primary and secondary schools. Additive manufacturing skills will be in hot demand in future. Speaking at the second annual STEM Education Conference in July 2015, Parliamentary Secretary Karen Andrews stressed the importance of teaching the skills necessary for new occupations such as additive manufacturing. “STEM is the key to Australia’s future productivity and competitiveness, and acquiring STEM skills starts in childhood. That’s why we need practical solutions to address obstacles in STEM education,” she said. 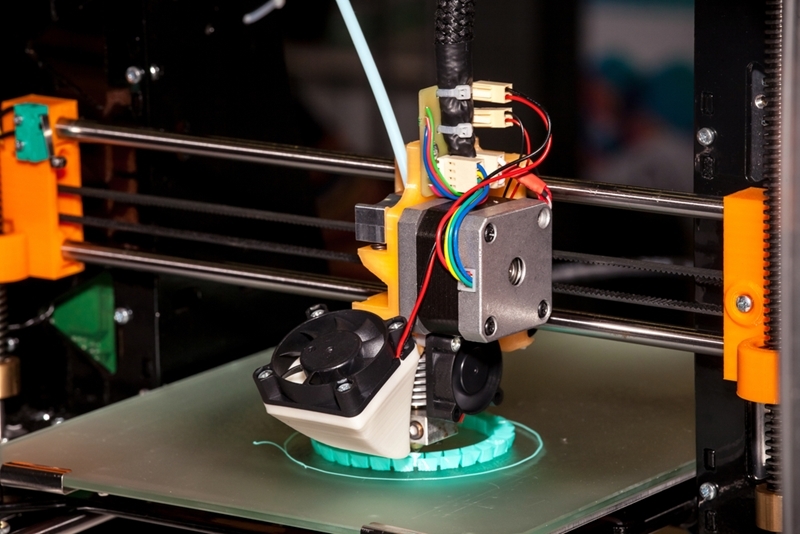 3D Printing Industry notes that Wesley College in Melbourne, with the support of local company Anatomics, has introduced additive manufacturing techniques into its curriculum. Allowing students to get more hands-on with anatomy through 3D printed replicas of bones from a variety of species, the adoption of cutting-edge tools has revolutionised teaching practices. Anatomics’ new online database platform, Diversity, holds over 4,000 biological 3D models, allowing students to interact with educational materials in an entirely new way. “With computed tomography and laser scanning, we don’t even need to touch the object, and we can get the rarest types of treasures and scan them,” said Paul D’Urso, founder of Anatomics. It’s not just governments improving student access to additive manufacturing tools – the solution providers themselves are getting involved. For the past two years, Autodesk has offered free access to its software, including the Fusion 360 suite for students and academic institutions worldwide. “The way we make things is changing rapidly, and we need a workforce ready to design for new manufacturing and construction techniques,” said Carl Bass, CEO, Autodesk. Giving Australia’s next generation an early experience with additive manufacturing tools is the key to a thriving industry in the future. For the solutions themselves, not to mention our own selection of training programs, Cadgroup has all the expertise and advice you may need.